Smartmedical at Slush Tokyo｜Smartmedical corp.
Smartmedical Corp. is invited to “Slush Tokyo” held at Tokyo Big Sight on March 29 and 30, 2017 to run a booth for Emotion AI “Empath”. Slush is one of the largest startup event originally from Finland which gathers startups, investors and journalists together. Since 2015, Slush is spreading to Asia as Slush Beijing, Slush Shanghai, Slush Singapore, and Slush Tokyo, with a great deal of attention as a landmark event for startups. 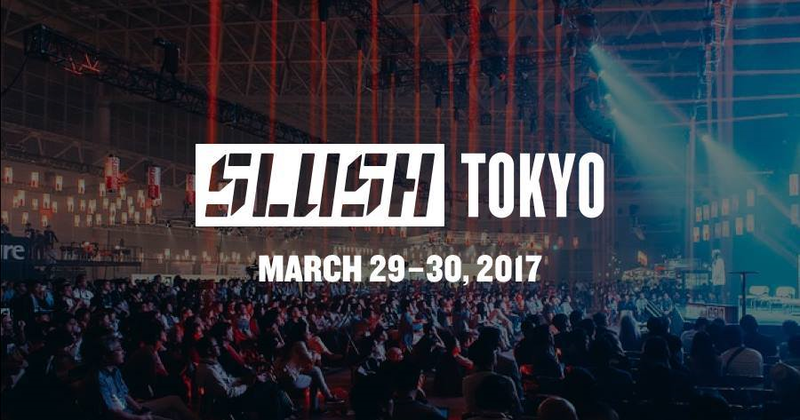 This year, the 3rd Slush Tokyo is giving room to inspiring stage program, technology demo booths, and meetings between startups, investors, and media, with the expectation of more than 5,000 attendees, 500 startups, 200 investors, media and tech talent coming together.